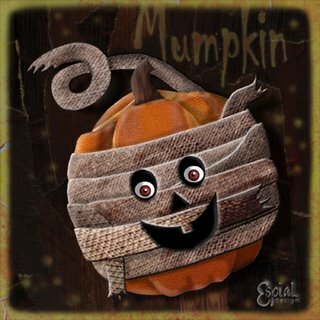 I've created another Halloween image to go with Dingbat. Since IF's theme this week is ghost, I may do one more! Brace yourself!